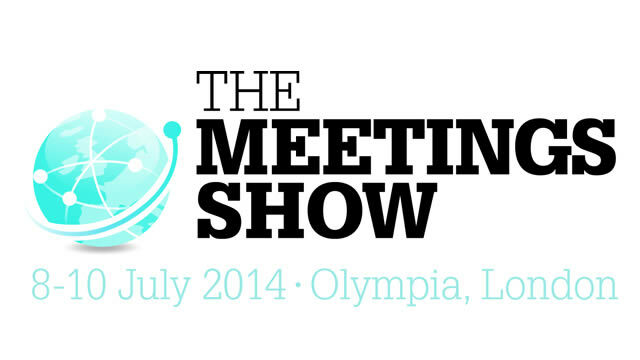 Further information and registrations for the show are via http://www.themeetingsshow.com/. It is free to attend if you register in advance. 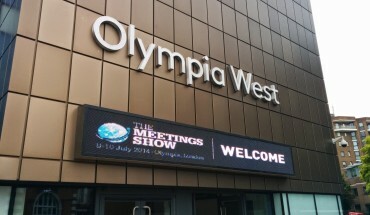 I will be attending the show for the first time and have approval to attend as a hosted buyer (meaning my train fare, London travel card and accommodation is covered by the show). I have now booked in my 16 appointments (8 appointments per day x 20 minutes x 2 days) although there are of course further exhibitors I am hoping to meet at the show too. There are lots of familiar names/organisations exhibiting and some of the venues we are using for forthcoming events will be there. 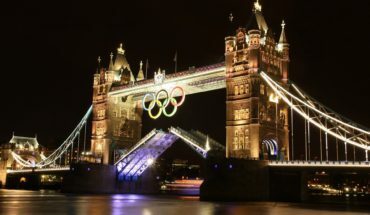 Does participant satisfaction necessarily mean high ROI? After the show I will be sure to share any exciting new suppliers and other discoveries, as well as reviewing the exhibition. I will also share interesting learning and content from the seminars in future blog posts. 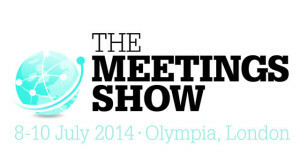 Will you be attending The Meetings Show? If so I would love to hear from you! Let me know in the comments below or Tweet us @eventsnorthern. I am participating in the July 2014 Ultimate Blog Challenge, which is a business blogging challenge to complete 31 posts throughout this month – see www.UltimateBlogChallenge.com or #BlogBoost on Twitter for more information!